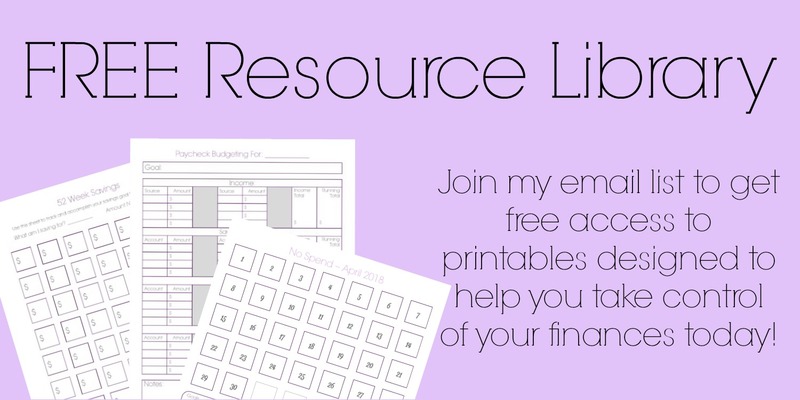 We stayed on top of our savings goals. 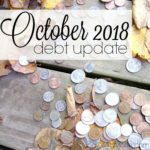 Even though we were paying for camping trips, a summer concert getaway with Hubs, and soccer for all three this fall, we were still able to reach our savings goals throughout the summer. 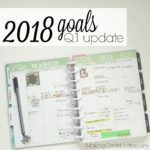 Since our savings goals are to help pay for those non-monthly expenses that pop up throughout the year, we won’t be strapped for cash when the expenses come due throughout the remainder of the year. We paid for all the activities this summer using cash. That’s right! Not a single thing we did this summer was paid for using a credit card. This is a huge step for us. 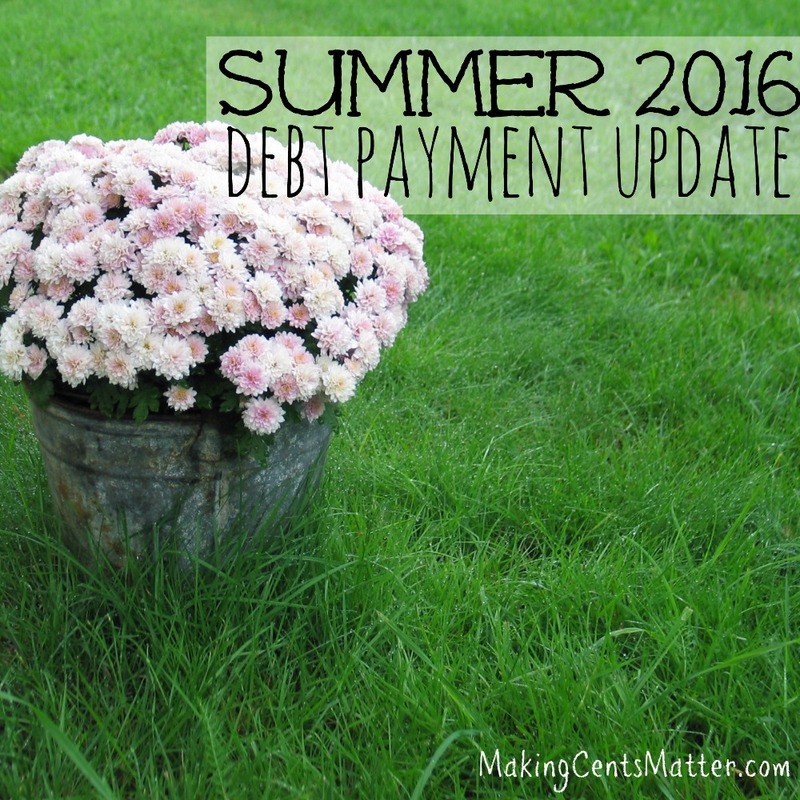 Even last summer we put some purchases on our credit cards and only paid off a few of them in full. 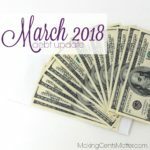 To be able to be wiser about our budget and pay for family activities in cash was an awesome feeling! 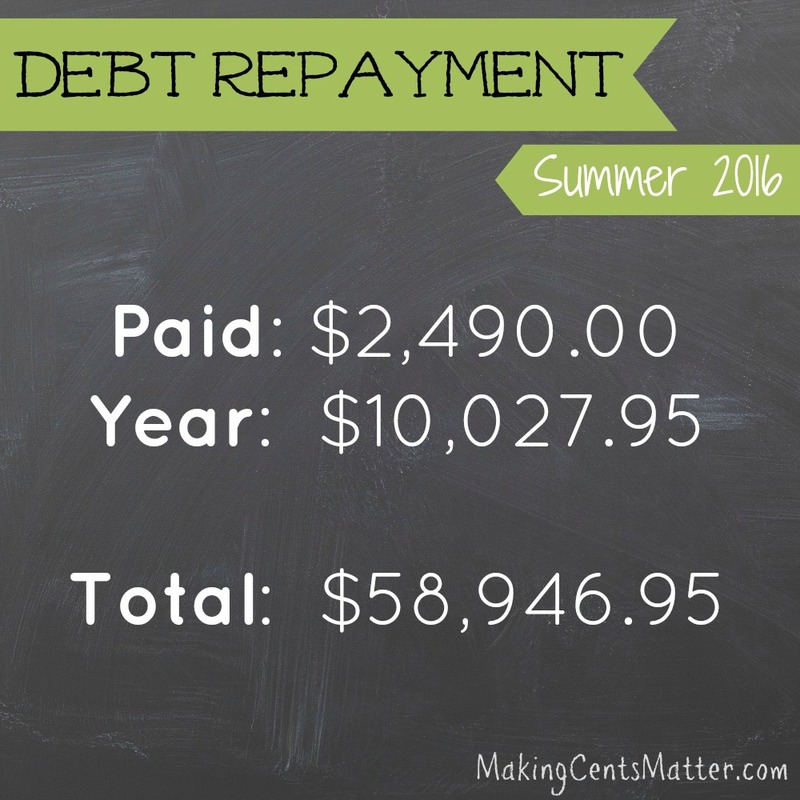 So how much did we pay down on debt throughout the summer? 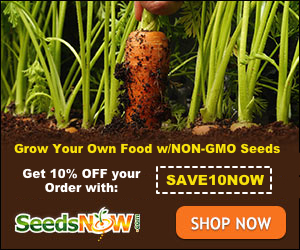 Our standard payment of $500 per month for June and July. 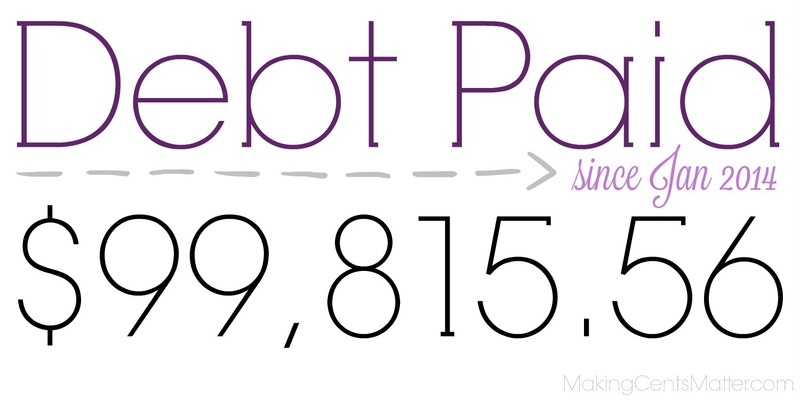 Our student loans are in Income Based Repayments due to our income level and family size. 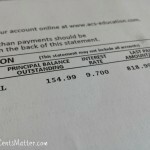 June’s payment was $130 and July’s $160. 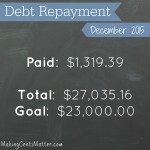 After paying off our car in May, this is our current debt snowball. 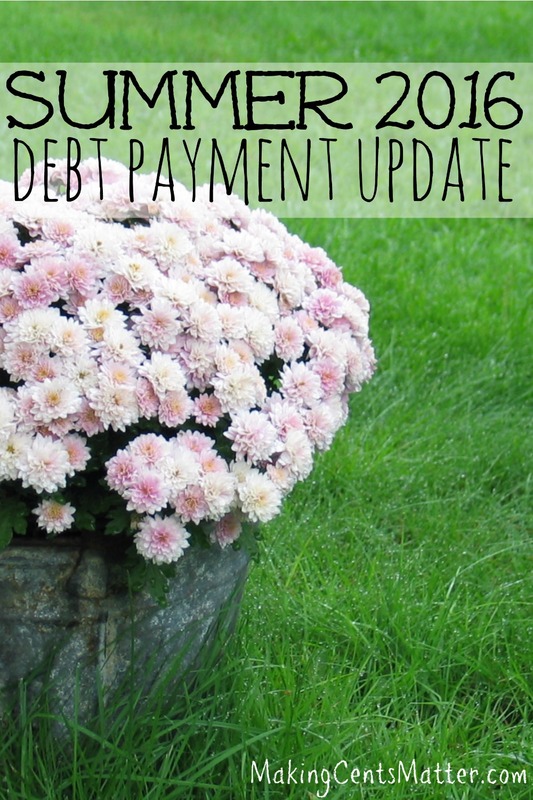 June & July’s payment were an even $600 each month, which isn’t on par with what our debt snowball could have been, but each month I paid more than triple the minimum payment. 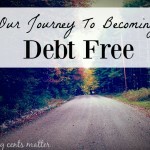 How have you progressed on your financial and debt free goals this summer? Did you have any leaps in progress, or any setbacks?